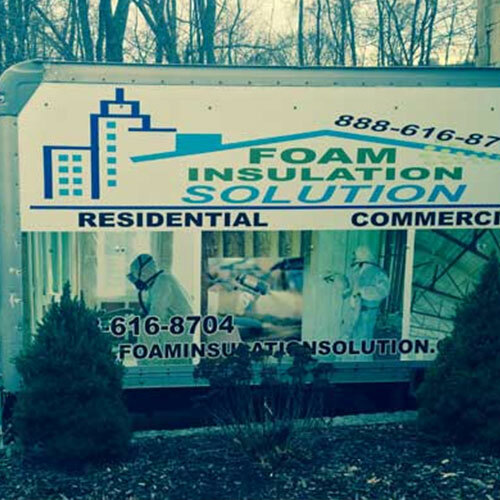 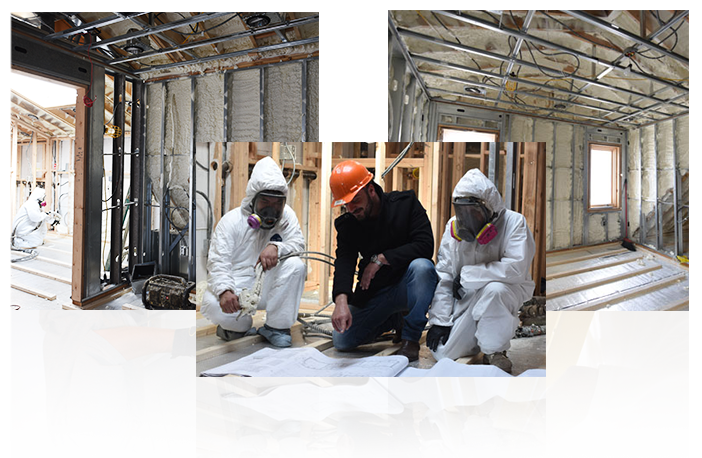 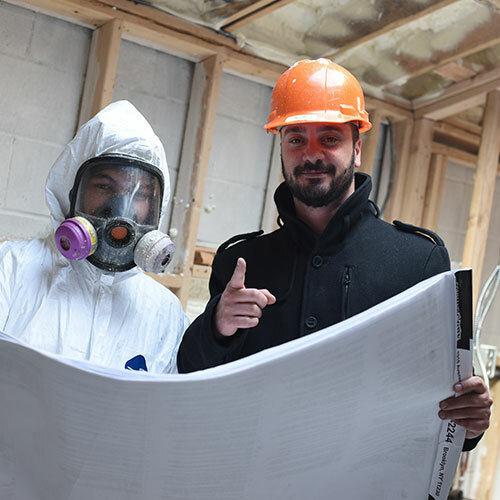 At Foam Insulation Solution, we are a spray foam insulation company providing services all over New York City, New Jersey and Long Island. 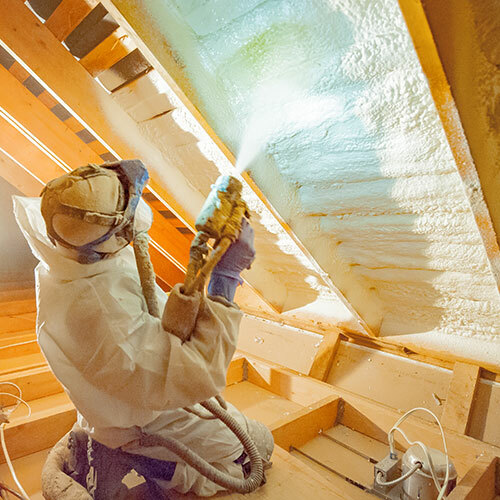 Founded in 2011, we're dedicated to helping homeowners and business owners live a more comfortable life by providing top-notch spray foam insulation. 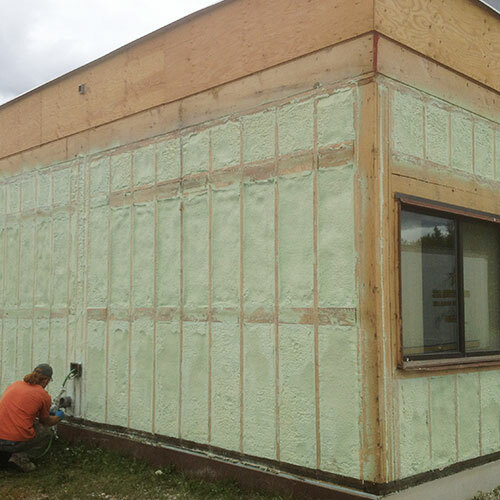 Our experienced, knowledgeable and certified installers and technicians are happy to provide the perfect insulated barrier for your home or business. 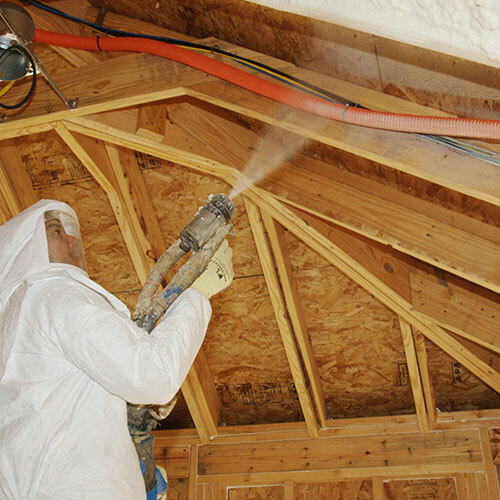 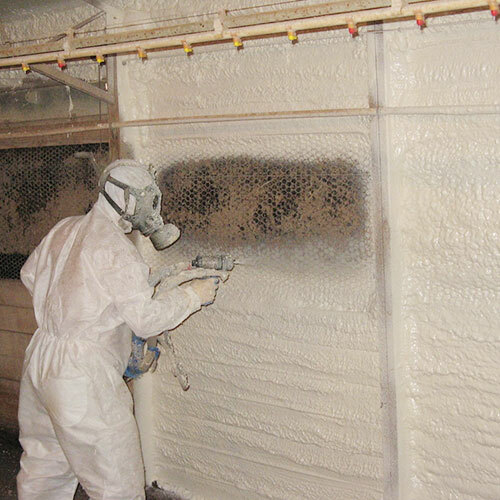 The spray foam insulation we use is made by combining chemicals that react with one another to create a foam that quickly expands to fill in spaces. 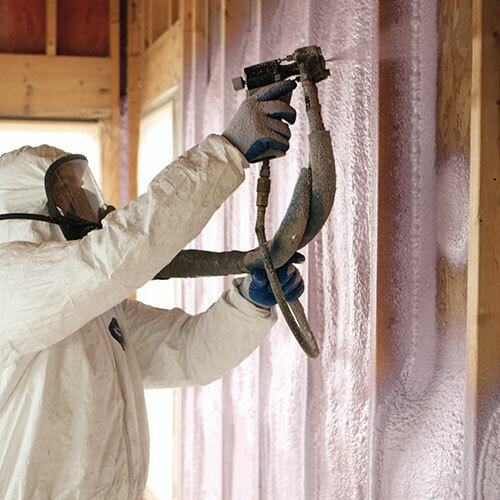 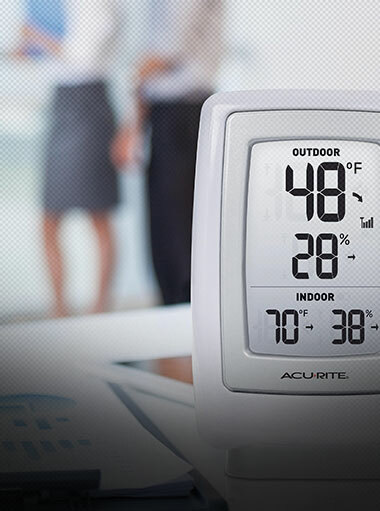 This insulates homes and businesses by providing a seal against air and moisture. 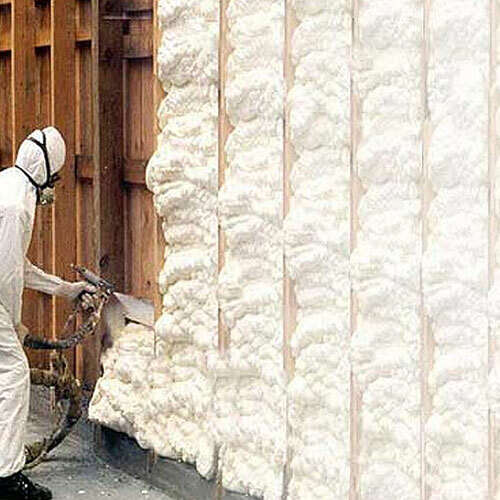 Unlike fiberglass and other types of insulation, the foam itself fits into small cracks and then hardens. 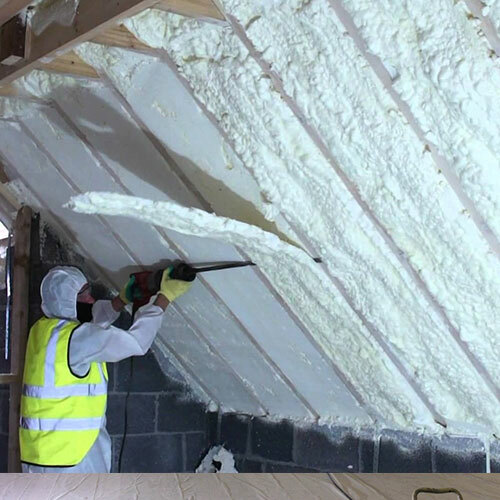 This quickly and easily gives a tighter barrier than other types of insulation. 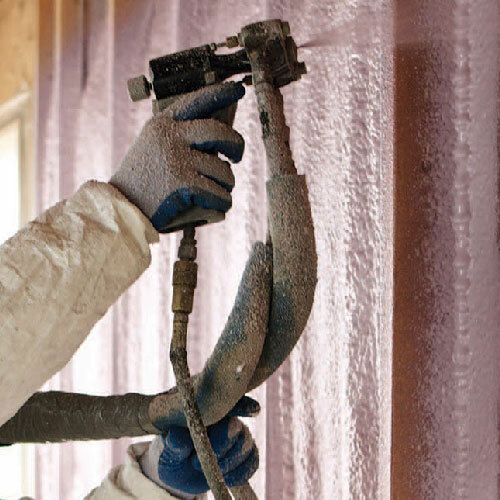 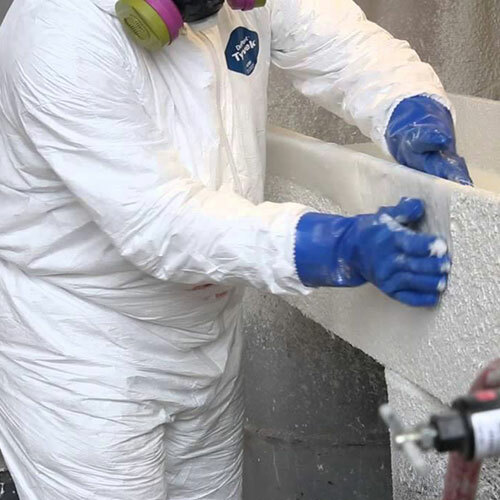 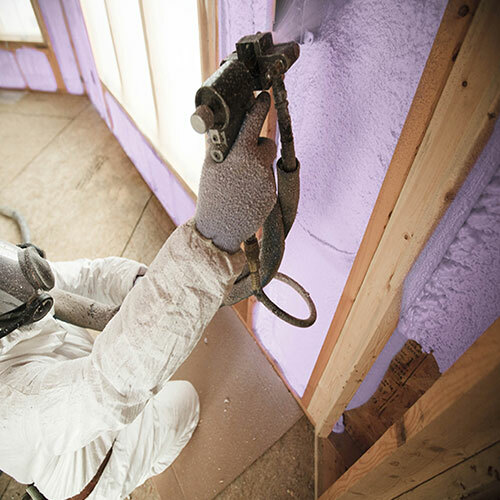 Our spray foam insulation is extremely effective at reducing air infiltration through cracks, seams and joints and then providing a solid protective barrier. 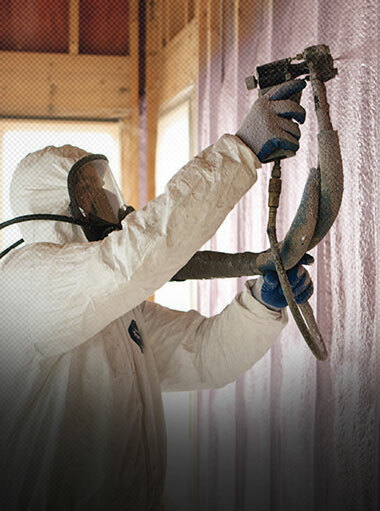 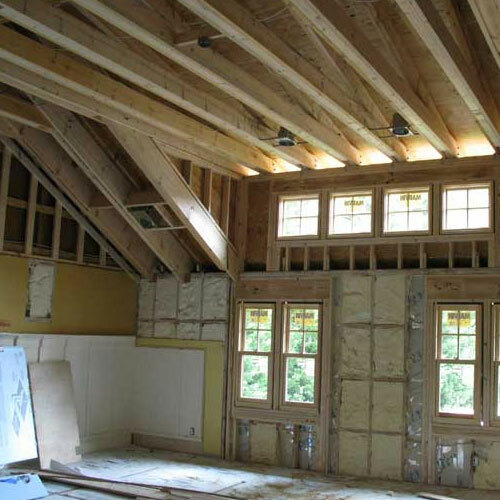 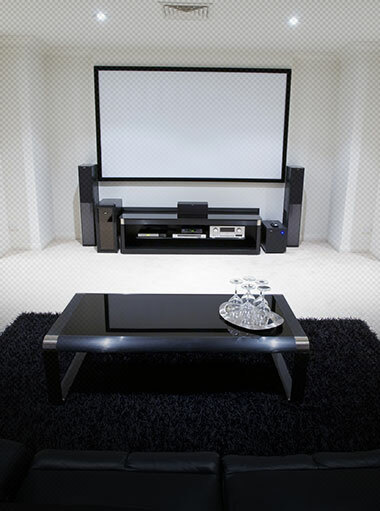 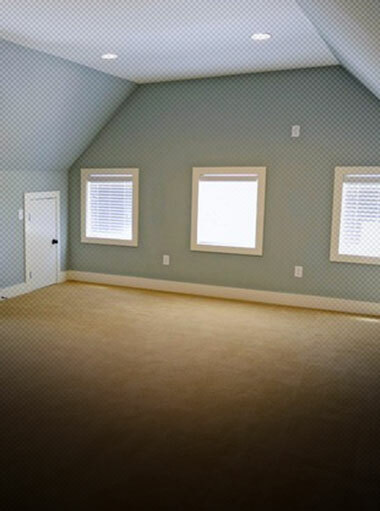 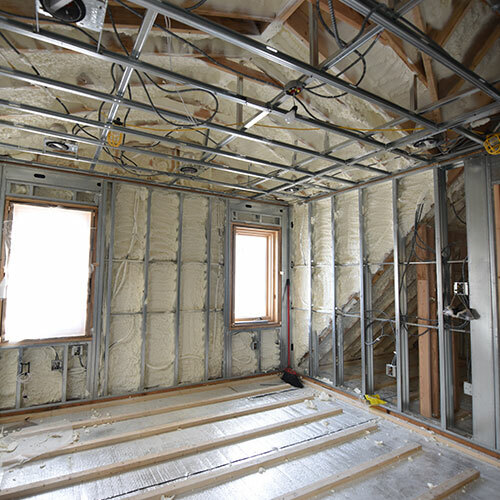 Our sound proofing insulation has numerous benefits for homeowners and businesses alike. 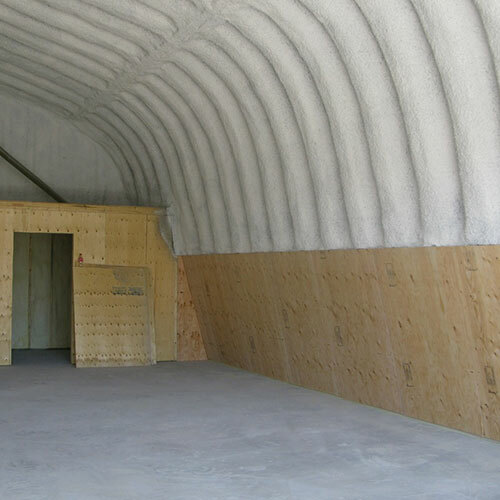 Some businesses, such as accounting offices and law offices, needs to give their clients complete privacy and therefore need their offices to be soundproof. 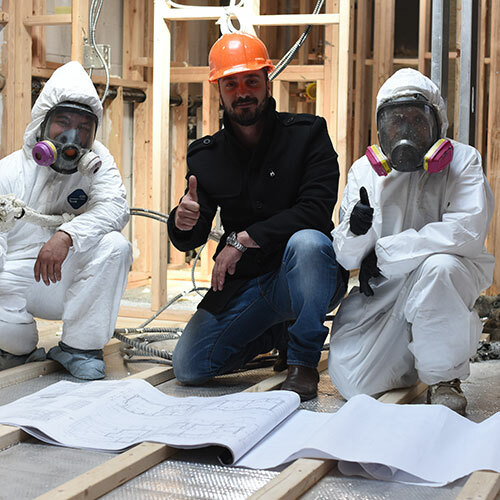 Similarly, residential apartments and townhouses are known for being loud due to neighbors' loud voices, music or simply walking on the floor above them. 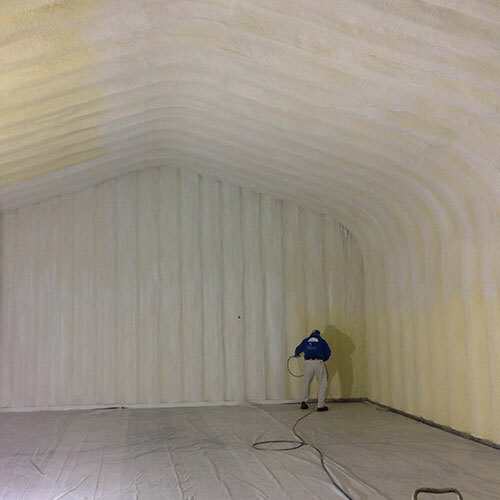 Our spray foam insulation performs at a whole new level to eliminate a significant amount of external and internal noise. 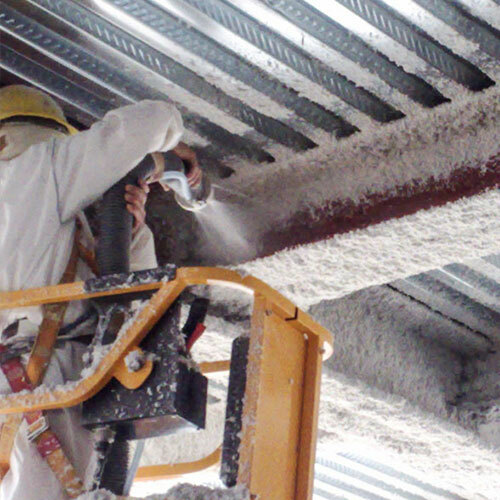 This service, also known as steel beam insulation, is done to insulate concrete and steel structural components in case of a fire. 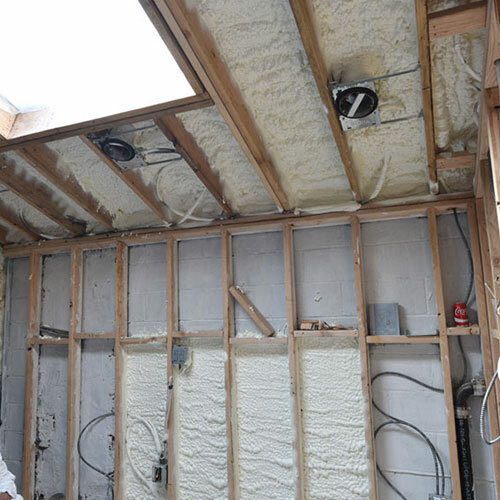 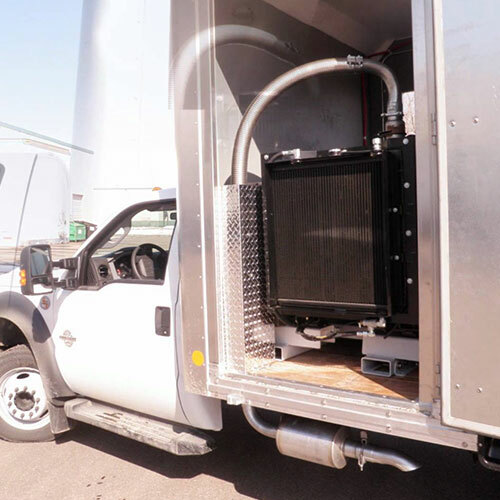 Our spray foam insulation does this by thermally insulating these components to keep them from reaching temperatures that can result in failure. 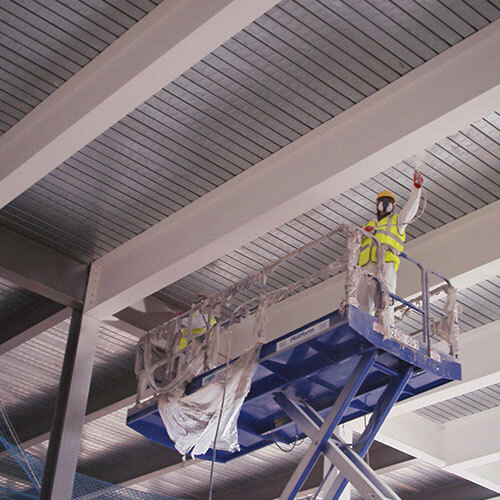 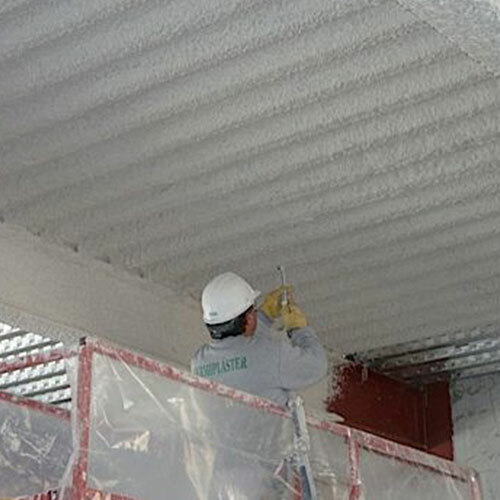 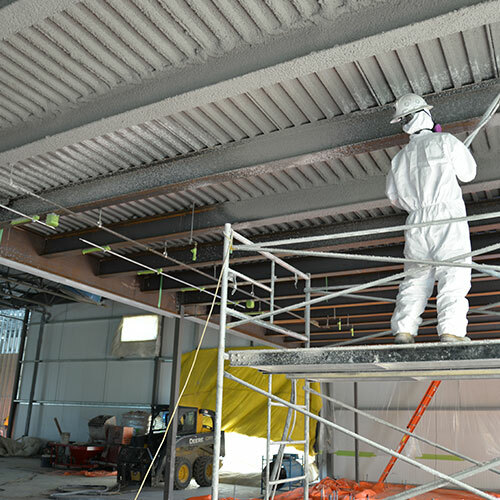 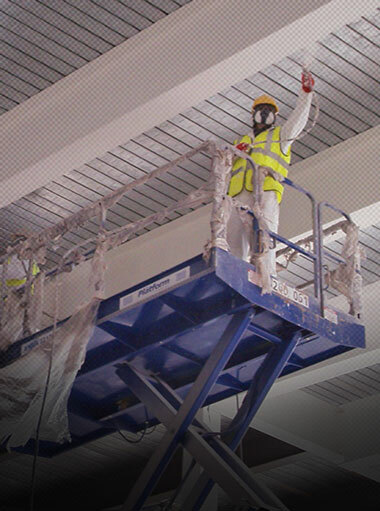 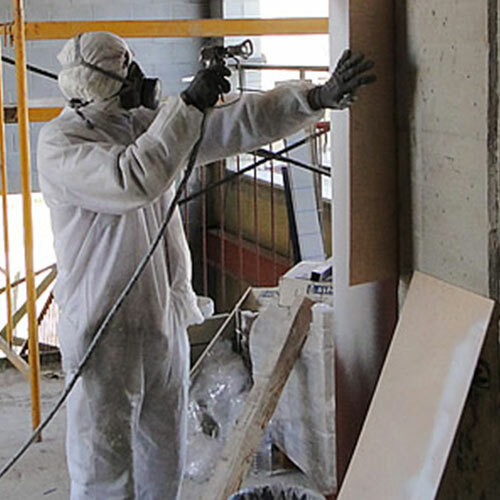 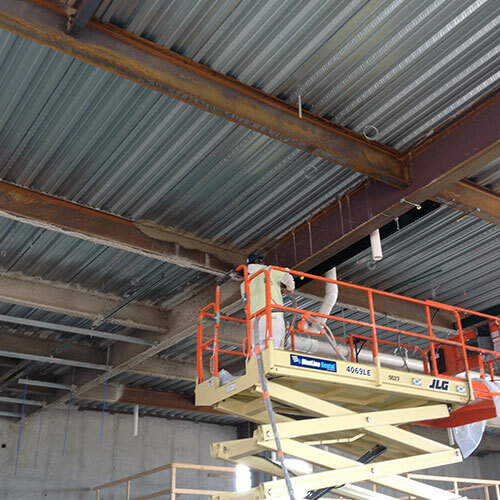 Spray applied fireproofing is used primarily to protect rigid structural elements -- such as metal decking, columns, beams and steel joists -- from the effects of extreme heat that can be generated during a major fire.